As a rescue organization, SELR has a non breeding policy which is in accordance with the universally accepted practice of all sanctioned rescue organizations. If your interest is in a breeding animal, we would be happy to refer you to responsible breeders or organization that can aid you in that arena. SELR non-breeding policy is non-negotiable. It is embedded in our charter and non-compliance could cause us to lose our nonprofit status. Gelding of all males is mandatory. If they are too young to geld at time of adoption, SELR will pay for gelding at a later date, preferably between 18 – 24 months (on average). Each Adoption Coordinator is responsible for monitoring the status of these males to ensure gelding takes place at the appropriate time. If you have questions in regard to this process, please direct them to your state Coordinator or you can message the SELR Facebook page. Because spaying a large animal involves inherent dangers for both surgery, recuperation as well as expense, we adopt out all females with a non-breeding contract. These policies apply universally and imply a level of trust and integrity between SELR and the adopter. Animals that are subsequently bred in violation of the foster/adoption contract are subject to removal from the home. We will place them back in foster care along with any offspring or in a foster experienced in birthing and after care. Placement of animals which are either suspected or confirmed to be pregnant upon surrender is done on a case by case basis. Experienced homes that currently maintain a herd comprised of both genders are the most likely candidates for pregnant animals. 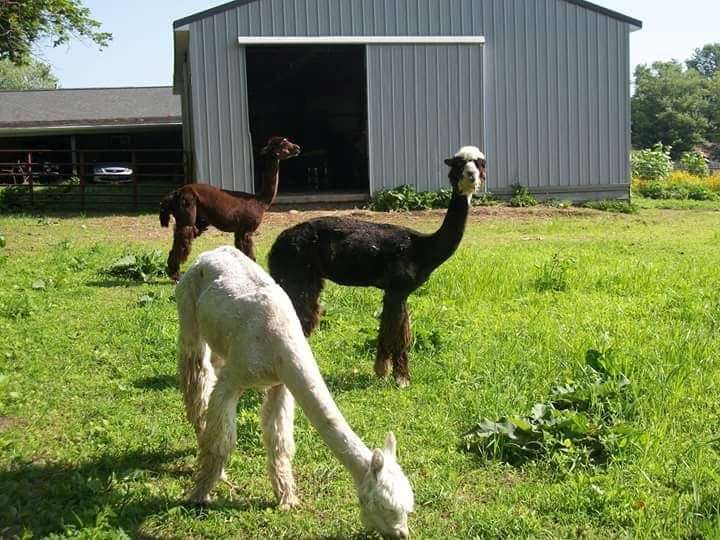 Typically we prefer to retain them in the foster system until we know the gender of the cria because placing a female with a male cria into an adoptive home could be a problem for some who do not have the facilities to separate them at weaning and maintain ongoing separation by gender until such time as the cria is old enough to be gelded. Placement of these animals is at the discretion of the Adoption Coordinator.